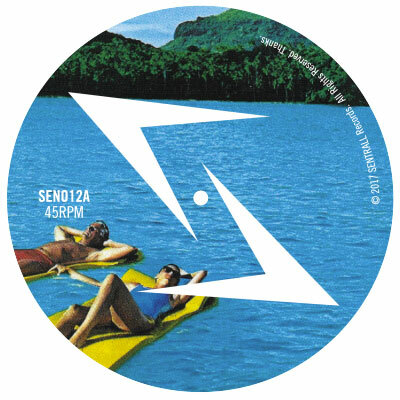 Two track, slow, balearic 12" on Sentrall Records. 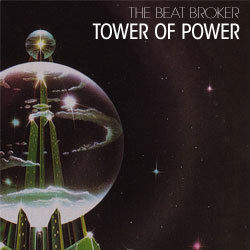 The new 8 song LP on Bear Funk. 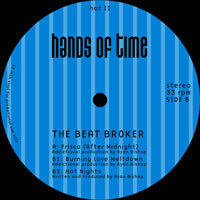 the Beat Broker new 4 song EP on Bear Funk. The EP will be released as digital download only. 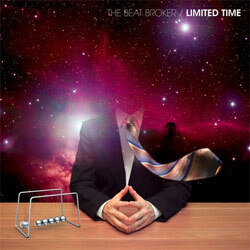 the Beat Broker is proud to announce his debut album 'Limited Time' on Bear Funk. 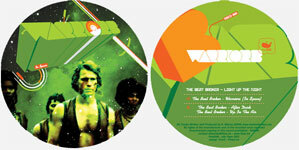 The album will be released on double vinyl and digital download. 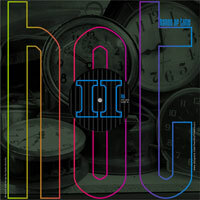 Digital download includes one bonus track. 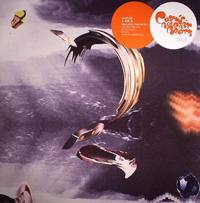 Mixed by Rollmottle. Mastered by Paul Gold. 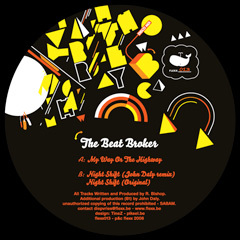 Listen on soundcloud and pick up a copy from your local record shop or one of these fine online stores. 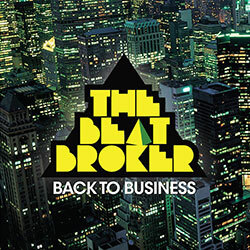 the Beat Broker "Ice Castle"
Pick up a copy from your local record shop or one of these fine online stores. 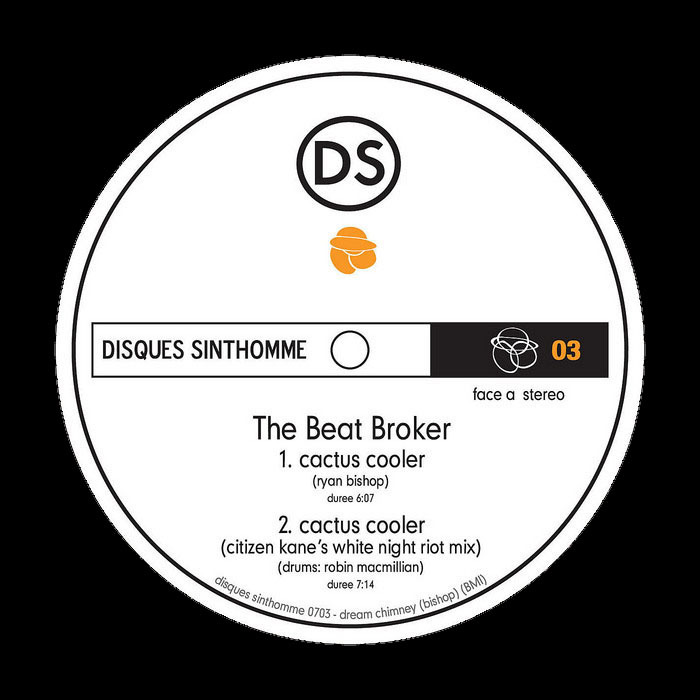 The Beat Broker - "Cactus Cooler"
Lars Behrenroth - "The Beach"
Check Disques Sinthomme on Myspace to preview the tracks. 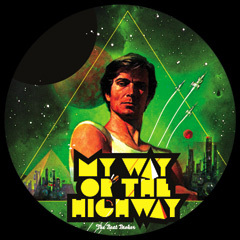 The Cosmix series is an on-going mix of my favorite slow - outer space - smokefill tracks of each year. 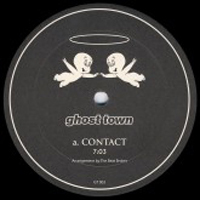 The first two of these mixes from 2004-2005 are made available now on two CDs with wonderful glow-in-the-dark packaging contructed by Dream Chimney's Pro.Con Records. This is a VERY limited edition of about 20 or so all handmade and screenprinted, so get yours while you can. A great addition to any tour van, camping trip or opium den. $5 + shipping available by contacting me SOLD OUT.